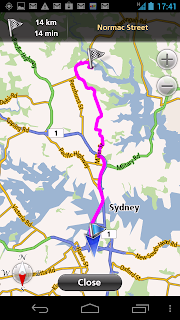 Previously I've been testing some Android offline mapping Apps. You might ask why I didn't try NavFree and its USA counterpart. Well, I didn't know about them, because when you search for offline maps you don't find it. Then, for some reason to get maps / routing for the US you need a different version. "NAVFREE, THE WORLD’S FIRST FREE CROWD-POWERED NAVIGATION SYSTEM! 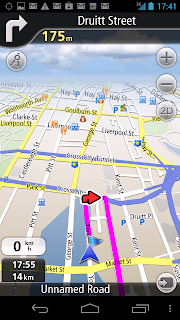 Unlike many other "free" satnavs we offer you fully featured, non-time limited turn-by-turn navigation. No hidden payments: after map download you can use it forever for free and update it from time to time, also for free." At first glance its pretty good. For the non-USA version you can download maps after pressing on 'upgrades'. Not 100% intuitive, does the job. In actual use, its quite nice. By default you get 3D view, and you can choose which voice you want, in a variety of languages as well. So far, so good. Over the coming weeks I will test against a variety of addresses and routes. One great thing is that since it uses Open Maps if there is something broken, you can go in and fix it. 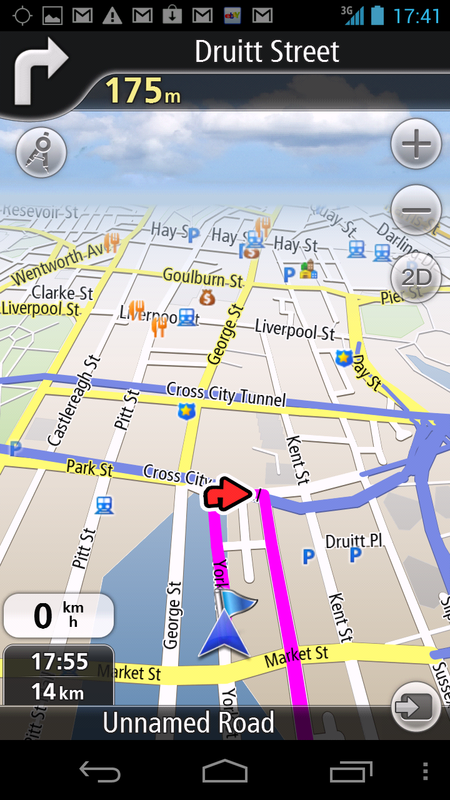 MapsWithMe is also a great offline maps app for Android and iPhone.